After setting a new record for truck sales in May, Honda did itself one better in June with a new overall record for total vehicles and trucks. American Honda, including the Honda and Acura divisions, was up 4.8 percent over June of last year on sales of 146,563 units, and the Honda division alone was up 5 percent on sales of 132,031 units. Though car sales have been declining across the industry, the dip barely amounted to anything for Honda, whose car sales were only down 0.8 percent. The brand was more than able to make up for the deficit with truck sales up 11.2 percent. Leading the charge were the CR-V and Pilot, both of which set new June records. 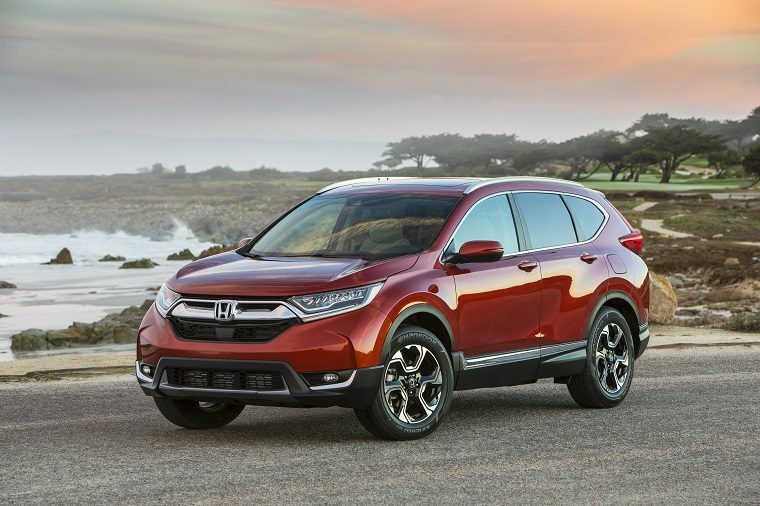 The CR-V climbed 17.5 percent on sales of 33,306 units, reaffirming itself as one of the best-selling crossover SUVs in the country; and the Pilot rose a whopping 35.8 percent on sales of 12,782 units, marking its 10th consecutive monthly improvement. Meanwhile, the Odyssey took the crown as the best-selling retail minivan in the industry and the Civic, despite “tight supplies,” topped 31,000 sales. The Accord wasn’t far behind with 26,726 sales, and according to Honda, with these numbers the Civic and Accord are also the best-selling retail compact and midsize cars, respectively.